Townsend says that Charney is seeking $6 million in severance, $1.3 million in vacation pay, $10 million for emotional distress and 13 million shares of stock. Charney also wants the company to return his “priceless art,” which hangs in the company offices. Unlike the recent Ellen Pao trial, observers won’t be able to glean much from the arbitration proceedings. One of the major benefits of agreeing to arbitration is that hearings and pleadings are generally kept confidential. Unless the lawyers or parties keep the press updated, we won’t know much about how the case is going. We also don’t know the basis for Charney’s claim for emotional distress. He might be claiming that the company defamed him, or even that it discriminated against him. His attorney has told Law360 that the facts surrounding Charney’s firing are “egregious,” and that he will be bringing “many other claims against the company,” so there might be more surprises in store. 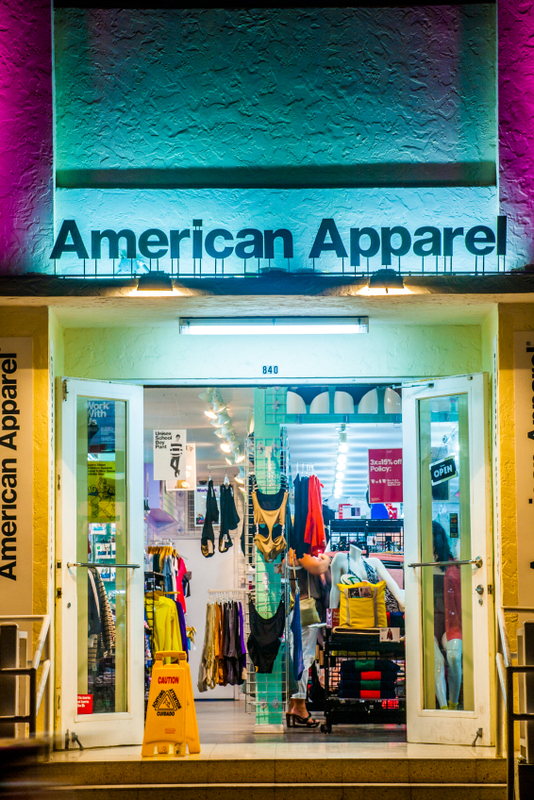 Charney’s lawsuit isn’t the only way the dispute is dogging the company; American Apparel has also announced that the SEC is investigating Charney’s departure. An anonymous source has said that the investigation involves Charney’s handling of company finances. We’ll be watching to see how all of this unravels.